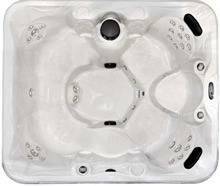 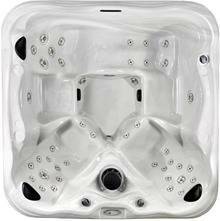 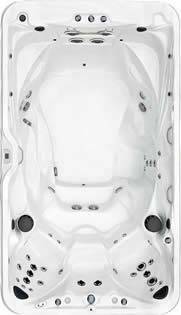 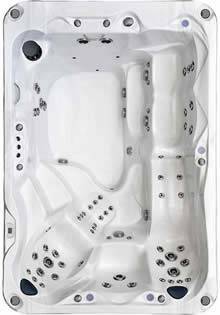 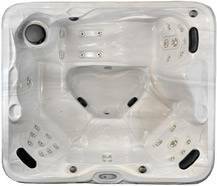 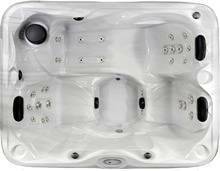 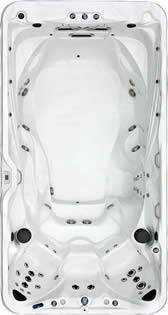 Leicester Hot Tubs are the authorized importers and distributors of this excellent range of quality hot tubs and spas. 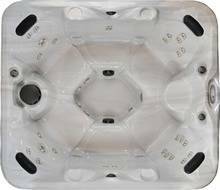 Which are manufactured in the USA using the highest quality materials. 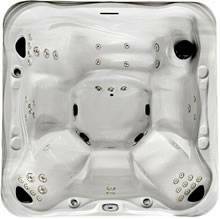 In particular electronic components supplied by market leaders such as Balboa, Waterway and Lucite.